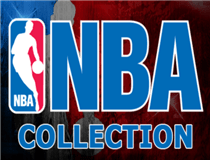 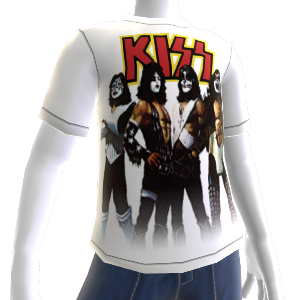 KISS Collection is here! 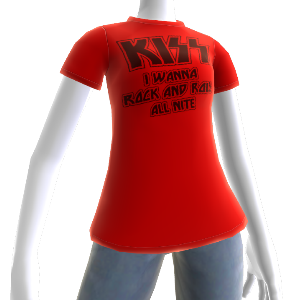 LOTS of T-Shirts to choose from to show your love for the Band. 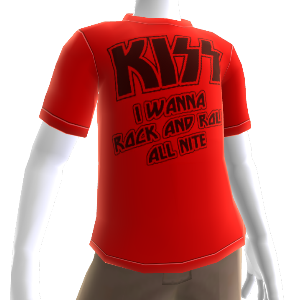 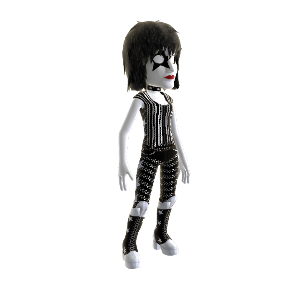 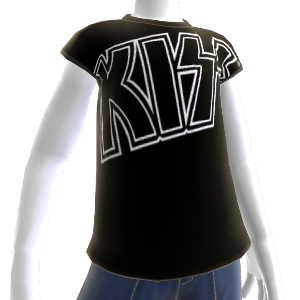 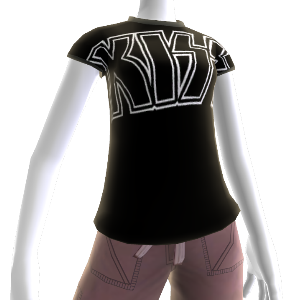 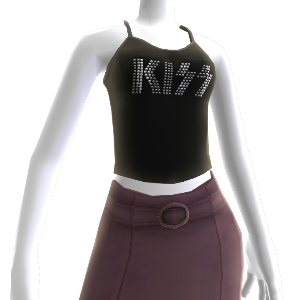 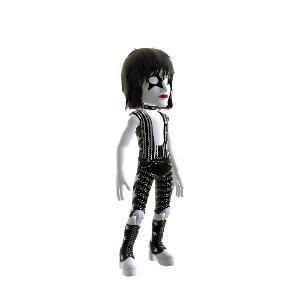 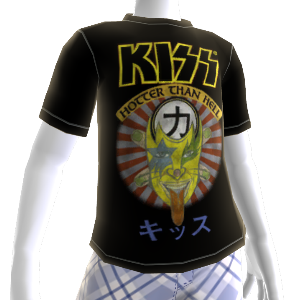 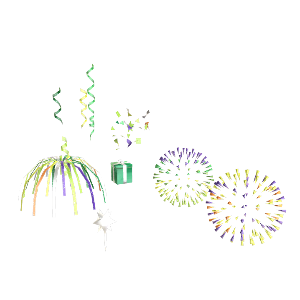 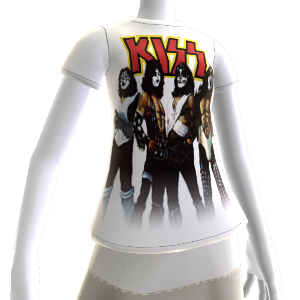 Dress your Avatar as Gene Simmons or Paul Stanley. 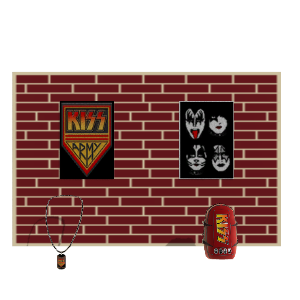 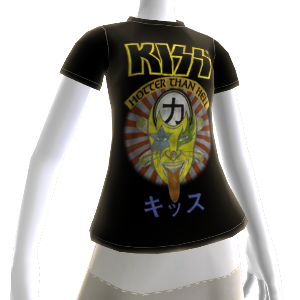 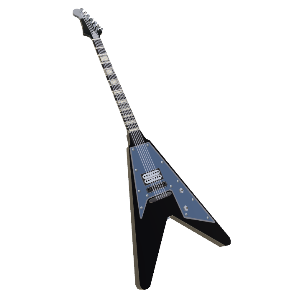 Don’t forget your guitar or the KISS Army Wall as an Avatar Prop. 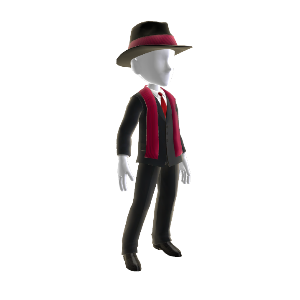 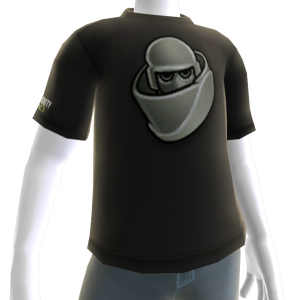 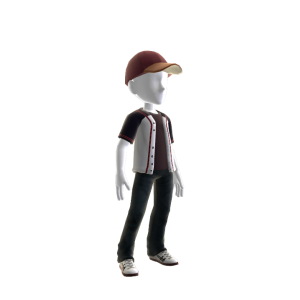 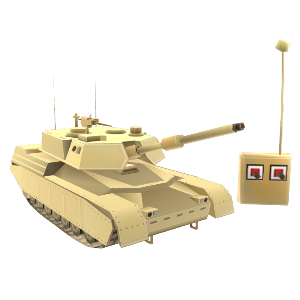 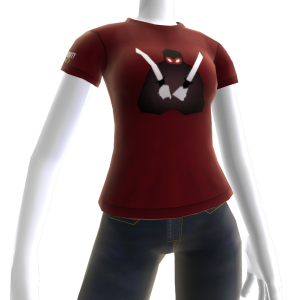 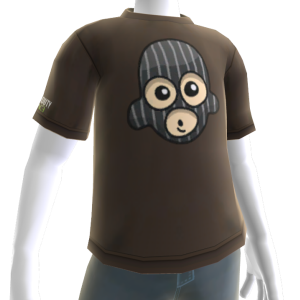 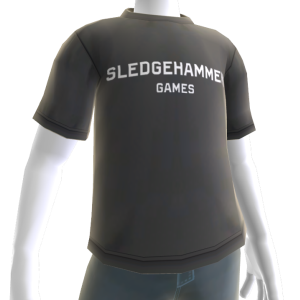 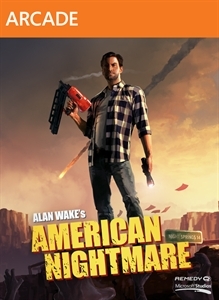 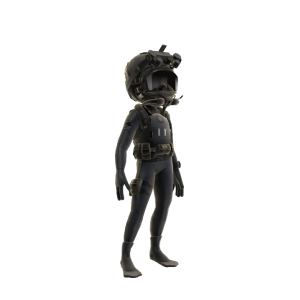 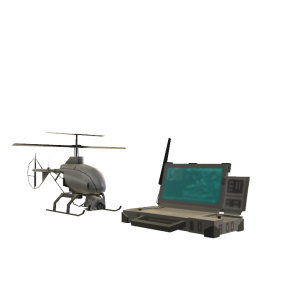 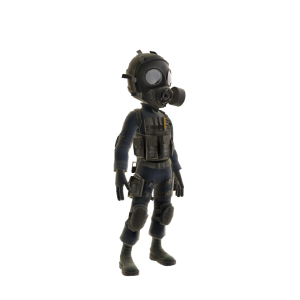 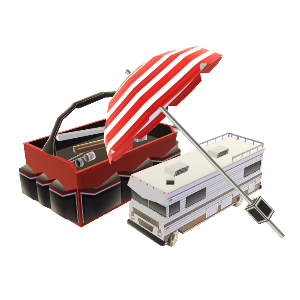 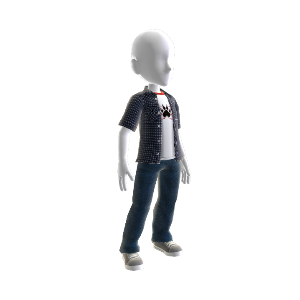 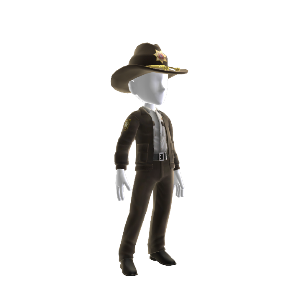 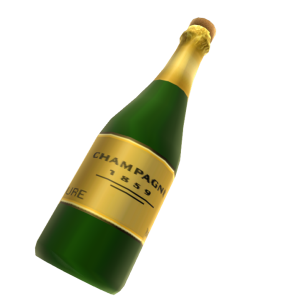 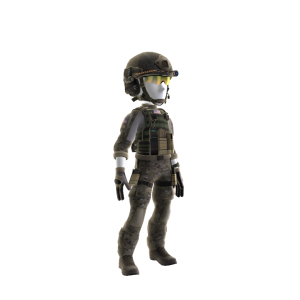 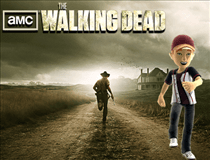 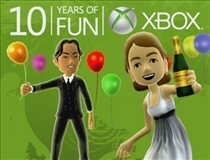 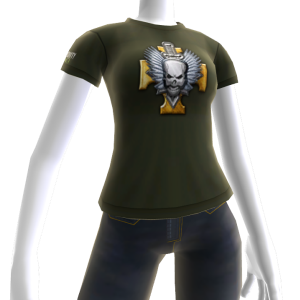 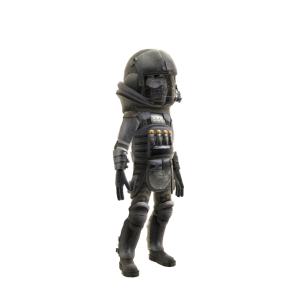 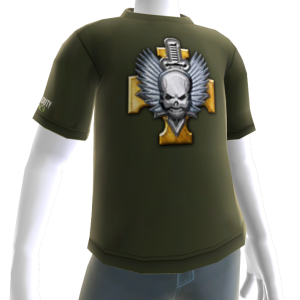 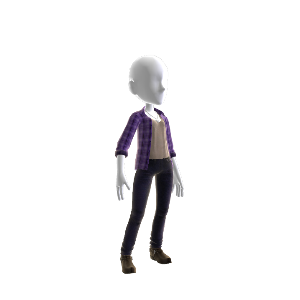 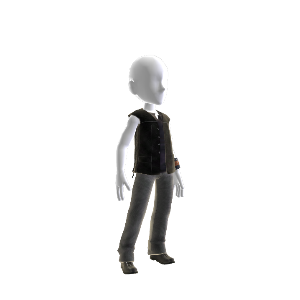 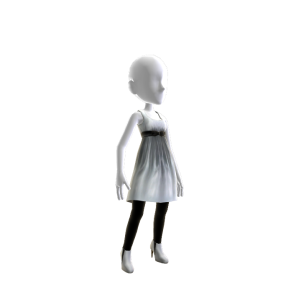 If you are a fan of the TV Show The Walking Dead, you will be happy to see these XBOX Avatar Items. 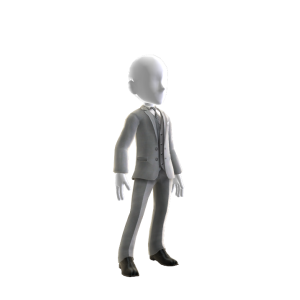 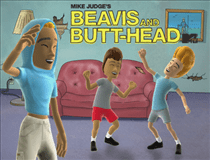 Choose your favorite character from the show to dress your XBOX Avatar. 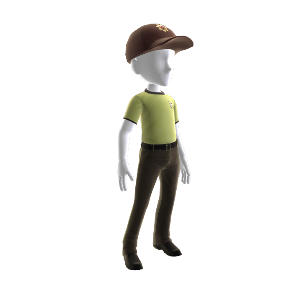 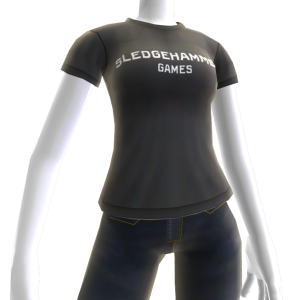 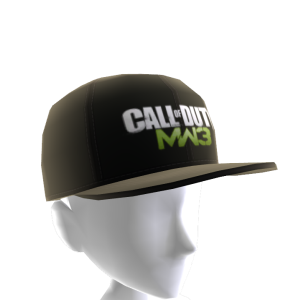 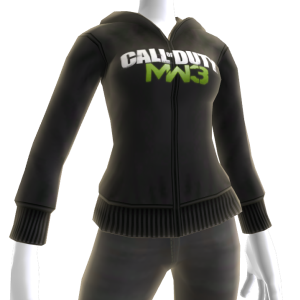 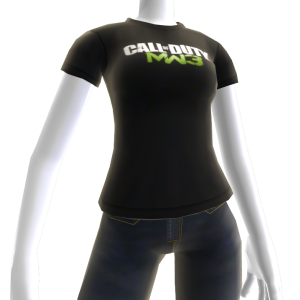 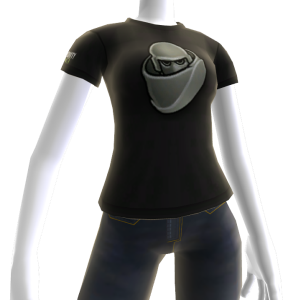 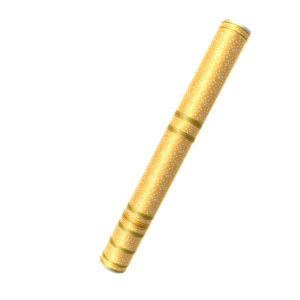 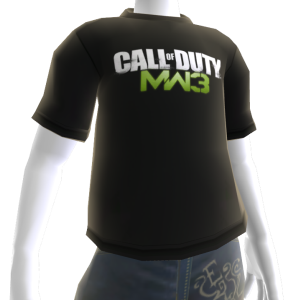 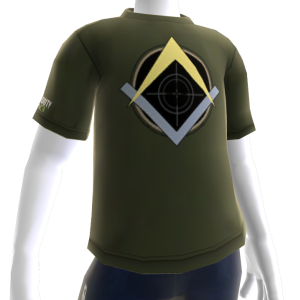 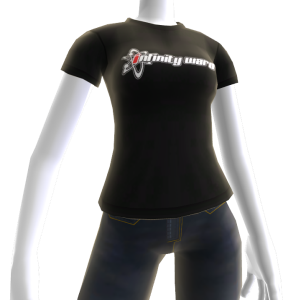 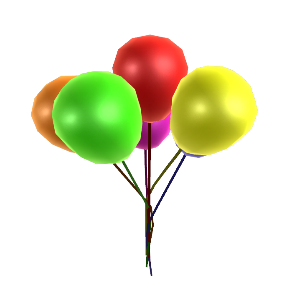 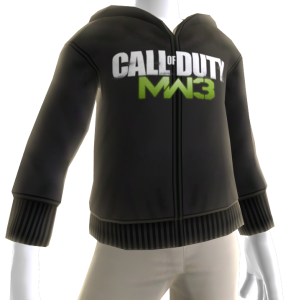 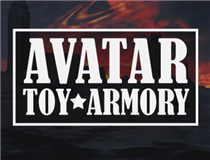 Be sure to grab an XBOX Avatar Prop to go with your new outfit.